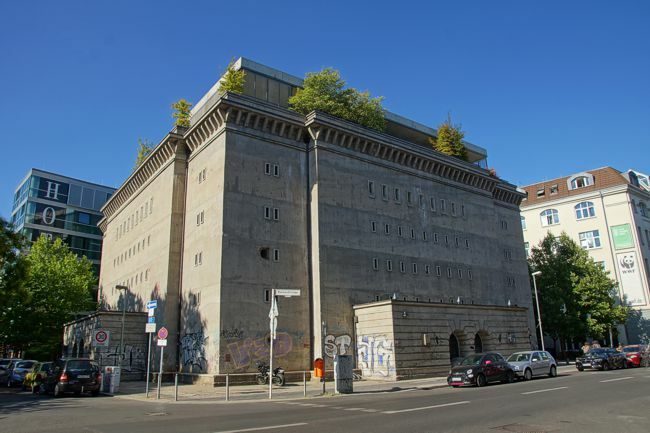 Berlin has many historical buildings. Their are many periodes under different governments. Such as pre war and the cold war when it was divided in several sectors. 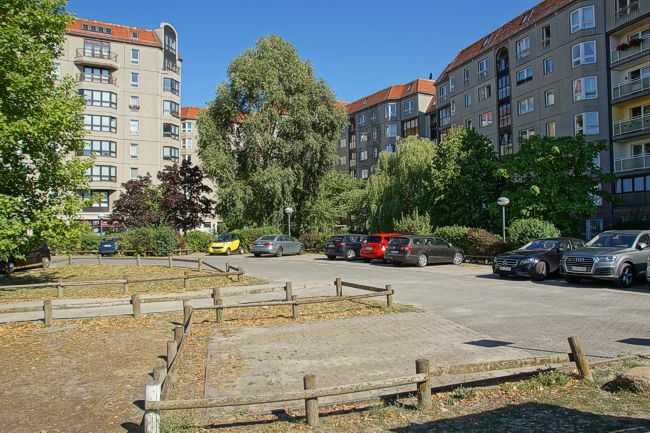 After the fall of the wall in 1989 East and West Berlin were reunited and the city became the capital of the BRD. 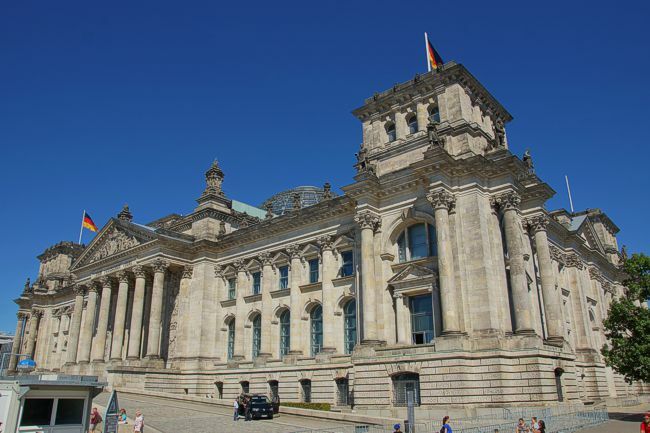 The "Reichstag" houses the parlement. 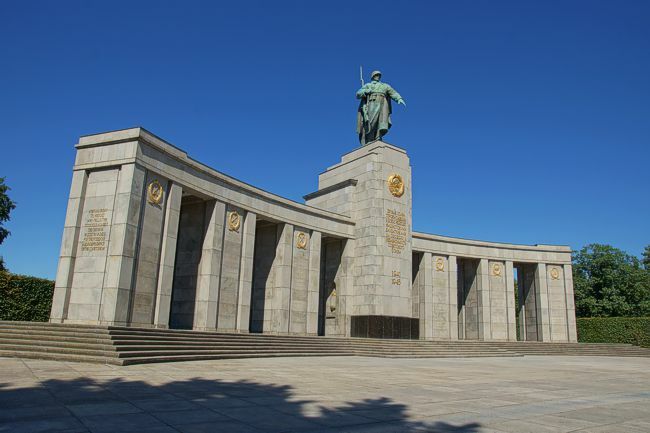 This is the Russian monument for the fallen in WW-II. 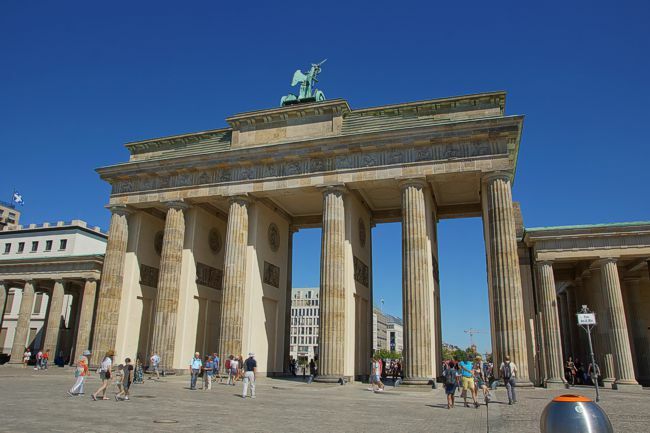 The Brandenburger Tor seen from the east. The remains of Hitler's bunker lie completely underground. This is the airraid shelter "Reichsbahn". 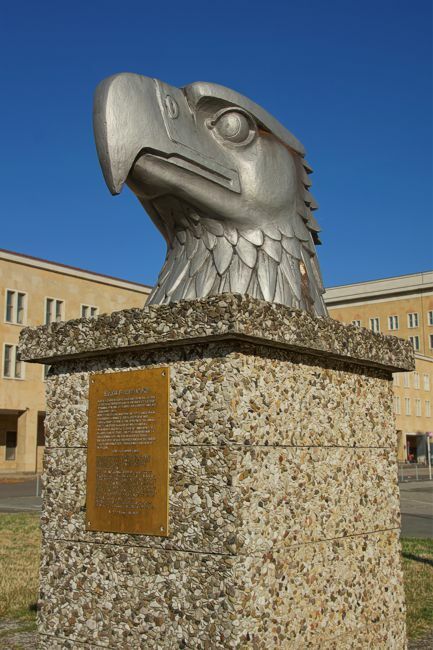 Eagle square lies in front of the airport Tempelhof. During the cold war Russia tried to isolate West Berlin. An airlift to this airfield provided the transport from the west. 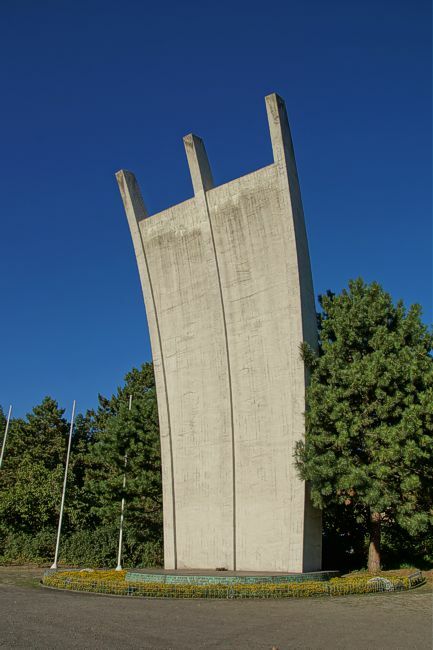 This monument honors the airmen that died during that airlift.